Many hotels see themselves as a base from where their guests can head out and explore the city except for the Anantara Riverside Bangkok Resort. If Bangkok were to be a desert, the Anantara would be a self-sustaining oasis. 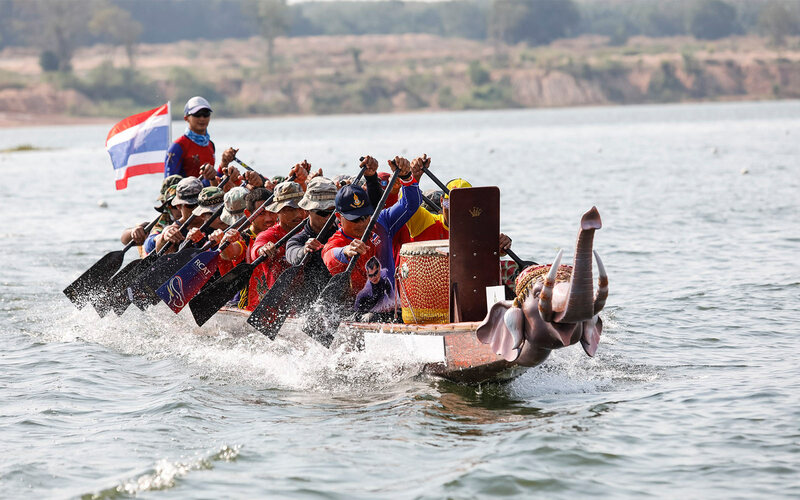 Anantara Hotels, Resort & Spas has announced Thailand’s first charity “King’s Cup Elephant Boat Race & River Festival” in celebration of Thailand’s majestic national animal. 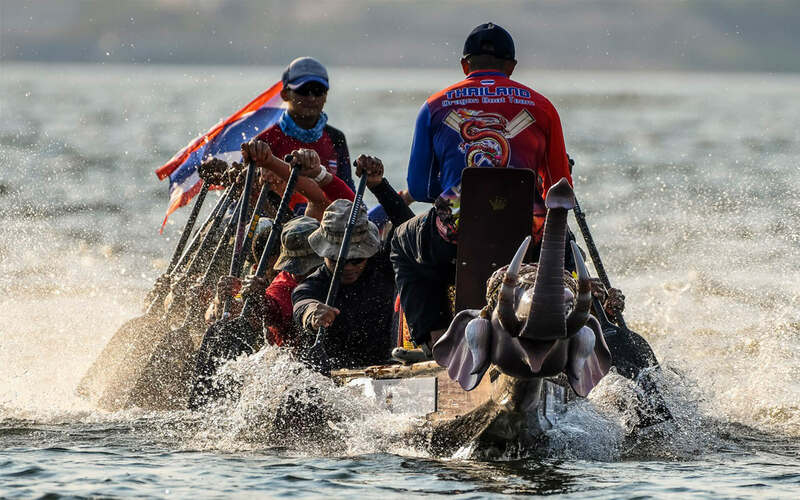 The fun filled three-day charitable event will take place on the banks of the mighty Chaopraya River next to Anantara Riverside Bangkok Resort from 29th to 31st March 2019. 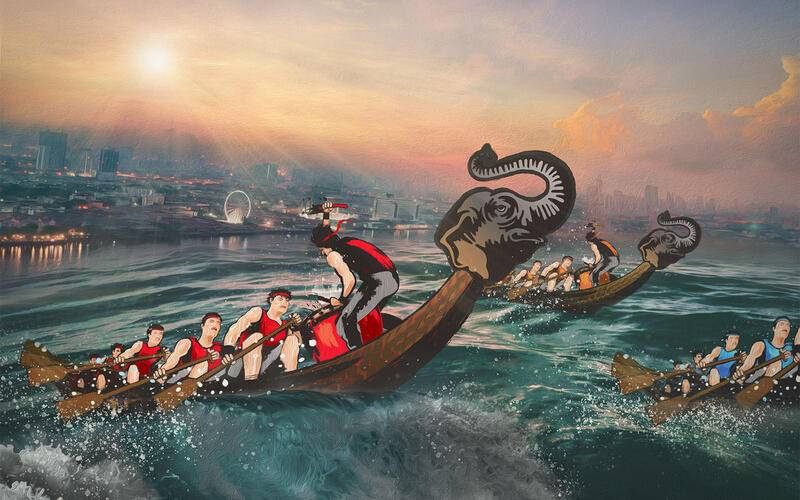 While the teams battle it out on the river; on-land entertainment includes indoor rowing tournament, which is open to all on Friday 29th, while professional rowers can battle for the Asian Indoor Rowing Championships on Saturday 30th and Sunday 31st. Come dressed to impress on Saturday 31st with the Old Siam themed Ladies Day and a chance to win luxury stays in the Maldives and more, as well as champagne tents, beer gardens and food festivals. Friday and Saturday evenings also comes alive with concerts featuring popular Thai singers, namely Atom, J Jetrin, Singto Numchoke and New Jiew. 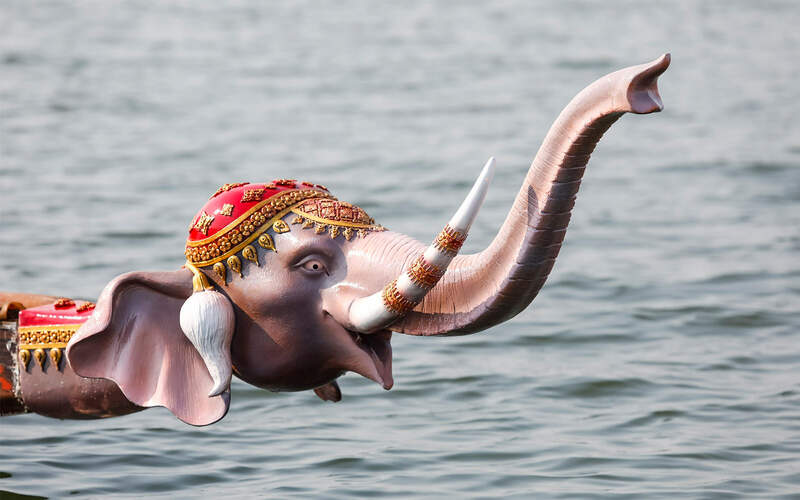 To join Anantara Hotels in celebrating Thailand’s national animal and to support fundraising for their conservation and welfare, please visit their website or click the button to be redirected. • Free parking is available at the event, Riverside Plaza and Anantara Riverside Bangkok Resort. • Free hotel shuttle boat service between Sathorn Pier (BTS Saphan Taksin) and Anantara Riverside Bangkok Resort. • Free shuttle service from Anantara Riverside Bangkok Resort to the pitch or enjoy a 5 minutes stroll.